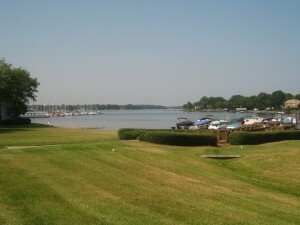 Restaurants on Lake Norman: What a View! The Rusty Rudder: Great spot to enjoy all Lake Norman has to offer. Live music, great food and drinks and the possibility to dock your water craft and hop into the restaurant! The North Harbour Club: A great upscale restaurant in Davidson NC to enjoy the Lake Norman water view. They have indoor and outdoor seating and of course you are able to arrive by watercraft! Great music, food and fun in the Davidson NC area. Vinnie’s Grill and Raw Bar: A great place in Mooresville NC for a laid back atmosphere and a good time. Enjoy the Northern side of the lake and race country, Mooresville NC! If you have any questions about the Lake Norman Area or Real Estate in the Lake Norman area, I am glad to be of service. 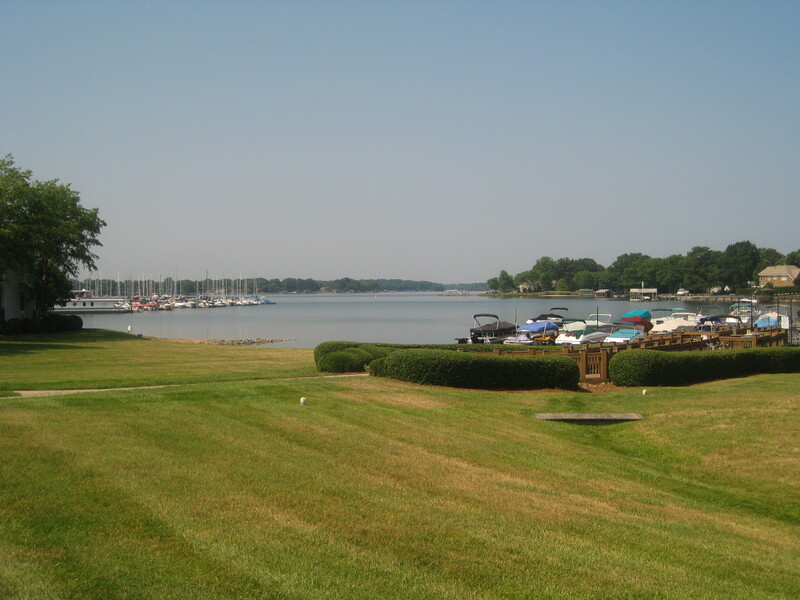 Here is a list of homes for sale in the Lake Norman Area. Contact Alyssa Roccanti (704) 654-9305/alyssaroccanti@gmail.com for your personal Lake Norman Tour Today!